This one is from Rush Limbaugh’s lips. He was referring to the precarious position of the Republicans who can’t seem to get anything accomplished. This is a mash up of the idioms “on tenterhooks” (in a state of painful suspense) and “walking on eggshells” (to try very hard not to upset someone or something). Incidentally, the expression “on tenterhooks” refers to hooks that formerly were used to hold newly woven cloth that was being stretched on a frame. Their name has long survived this mid 1700s method of manufacture. A big thanks to Jack Chandler for hearing this one and passing it along! 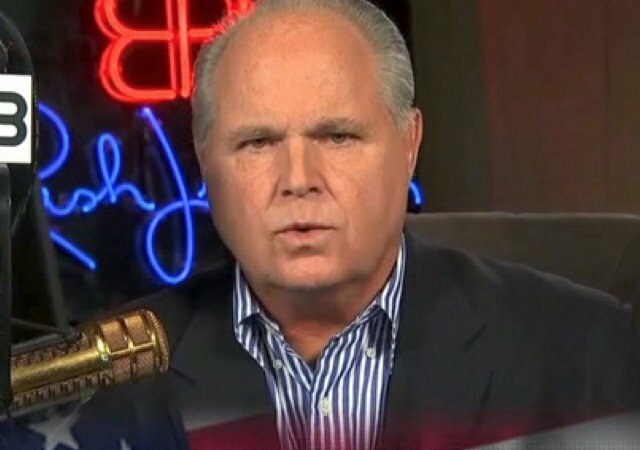 Did you know Rush Limbaugh is the source for more than a few malaphors? Check them out in my book “He Smokes Like a Fish and other Malaphors”, available on Amazon for a cheap $6.99! That’s less than 7 dollars!